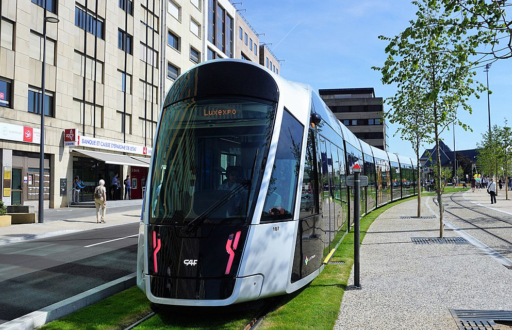 Just A Car Guy: Luxembourg is set to become the world’s first country to make all of its public transportation free. Luxembourg is set to become the world’s first country to make all of its public transportation free. The newly re-elected prime minister Xavier Bettel and the coalition government have announced that they will lift all fares on trains, trams and buses next summer. Taking aim at long commutes and the country’s carbon footprint, the new move hopes to alleviate some of the worst traffic congestion in the world. In 2018 the government brought in free transport for every child and young person under the age of 20. Secondary school students can use free shuttles between their institution and their home.